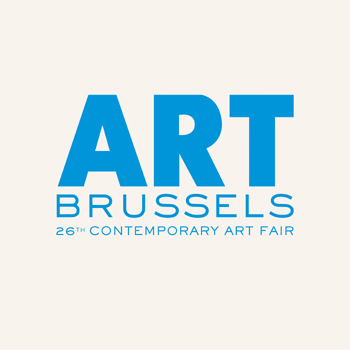 The 27th edition of artbrussels opens on 24 April 24th. 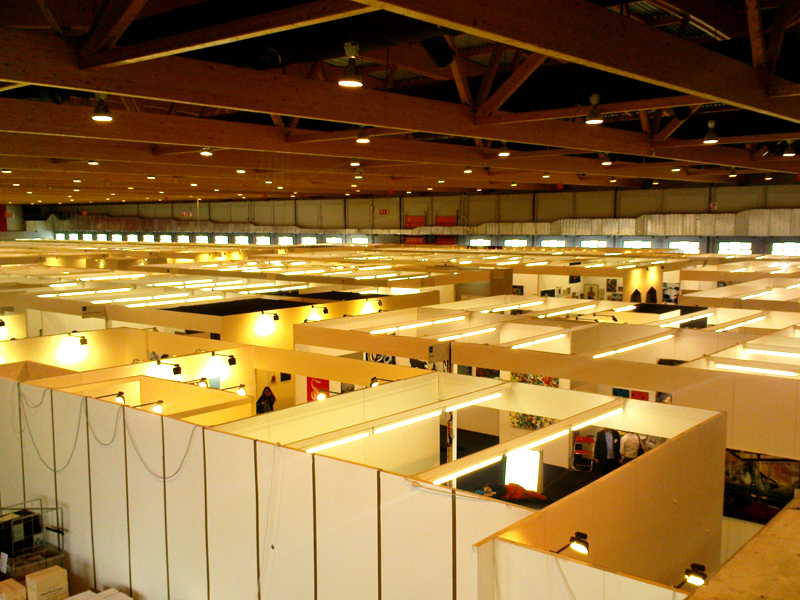 The fair ranks among the top European contemporary art fairs and gains importance every year. 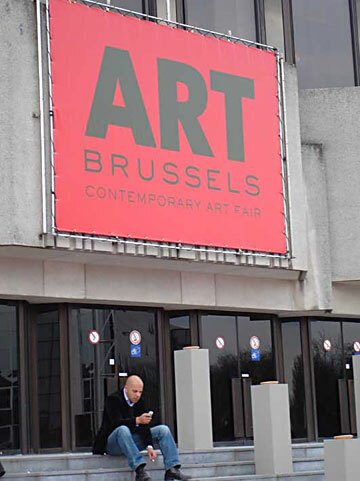 Welcoming more than 32 000 professionals, collectors, and art lovers from all over Europe and beyond, the fair is the European epicentre for contemporary art in April. 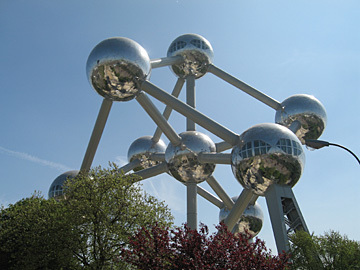 More than 1 500 artists are represented: young, emerging talent and galleries alike, as well as established names showing a selection of their finest paintings, sculptures, photos, video, and other installations.